First impressions matter. Allow CallSprout to answer and route your calls professionally and efficiently. 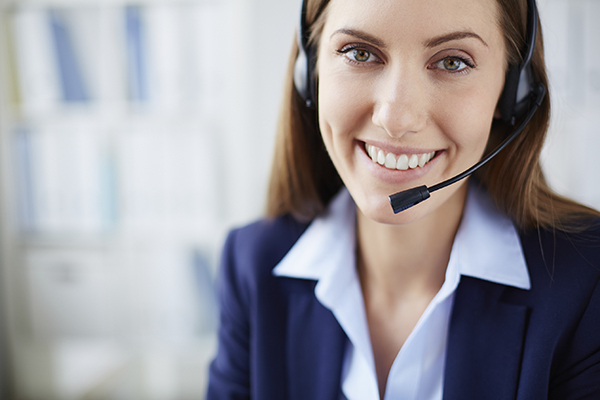 CallSprout Receptionist Services offer your clients a great customer service experience from the first ring. Our receptionists are great at what they do and their attentiveness to your professional communications is the best in the business. Whether you are in your permanent location, a temporary start-up location or a home office, your CallSprout receptionist will consistently provide professional and responsive services to your company. 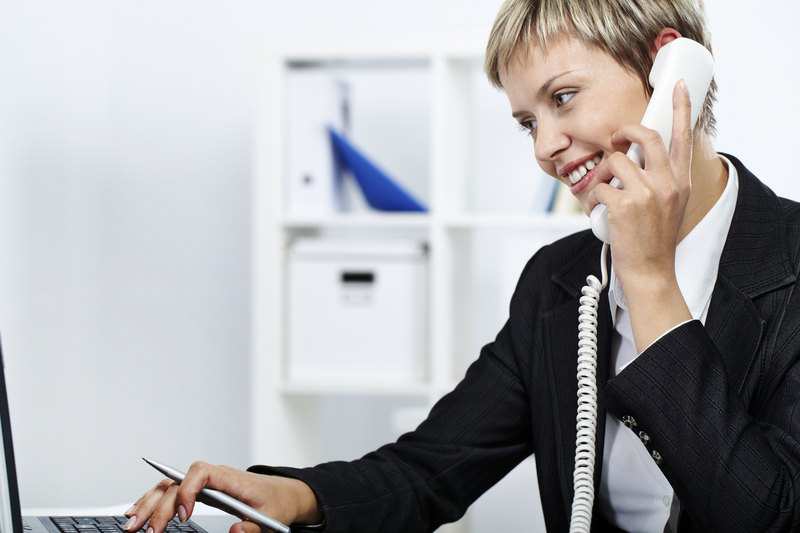 With CallSprout Reception Services, you will avoid the range of expenses of an onsite receptionist. No need for receptionist space and work station. You will also eliminate the complication of staffing for breaks, lunch hours, sick days, holidays and vacations. Personalized answering service with real people, not just a recorded menu. The CallSprout human touch is appreciated more and more in today’s increasingly mechanized environment. Mobility of a seamless connection whenever you are available and wherever you are. If you cannot take a call, you will receive either a voicemail or a text message. You will always know the status of your calls. Multi-lingual receptionists responding to your calls. Your callers, minus the language barrier hurdle, will quickly recognize that you want to do business with them.